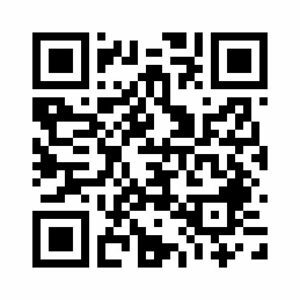 Let’s make your space beautiful! 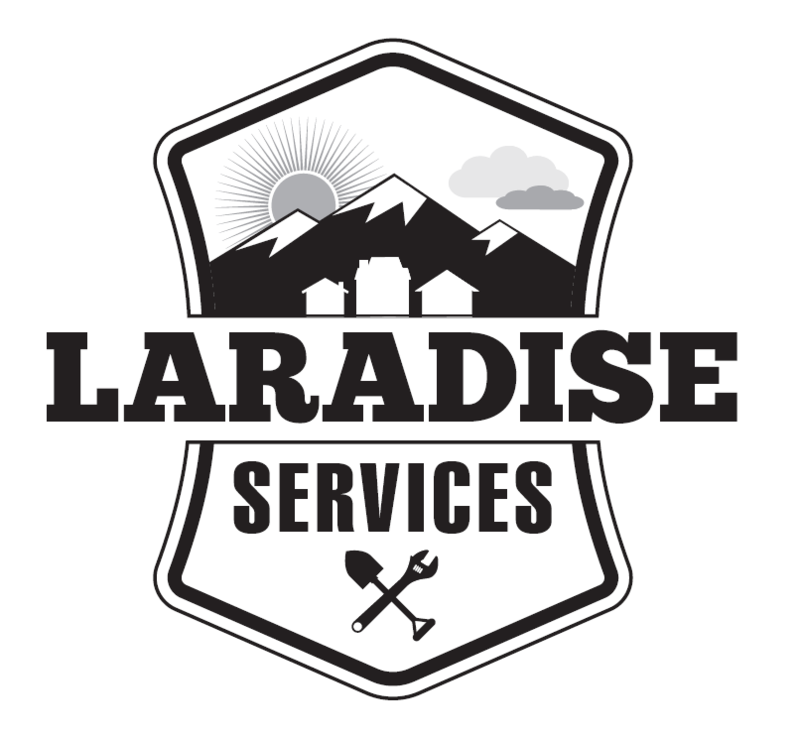 At Laradise Services, our mission is to provide quality services including renovations, domestic repairs, snow removal, yard work, and much more at a good value and in a manner that is approachable and transparent. We aim to improve and build on our community of Laramie. We will help you through whatever your project or task needs, and even help you figure out what needs done if you just don’t know where to start.